The ability to view current foreclosed, Bank-owned properties that are available for purchase by credited prospects. (These can be viewed on our Current Foreclosures page). Information regarding current foreclosures and how they compare to our existing market. Lists of pre-foreclosed properties (provided by note holders and public notice) that are expected to be sold at public outcry to the highest bidder for cash before the courthouse door on the first Tuesday of each month. Comparable market analysis as well as recommendations for indepenant title abstarctions of interested properties (the SAFEST way to prepare for pre-foreclosure bidding). Marketability of successfully obtained properties. A heightened level of visibility for distressed or foreclosed properties that are available for purchase by credited prospects. Superior marketability of distressed or foreclosed properties that are available for purchase by credited prospects. Thorough evaluations of along with broker pricing opinions (BPO's) for successful and strategic pricing. Routine property inspections and updates regarding condition, marketability, and documented traffic from potential buyers. Negotiations of terms for purchase between qualified purchasers and sellers. Publicity for pre-foreclosures and foreclosure sales at the courthouse steps (also shown by public notice). 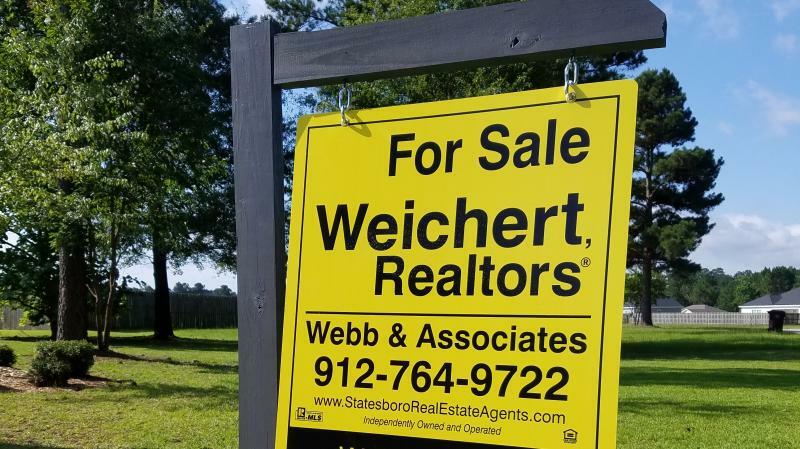 If you are an Asset Management Company or REO / Loss Mitigation Department with properties in the Bulloch County area, call us today to discuss how we can further tailor our services to suit your needs and expectations.